Working women across the nation are leaping out of bed, fired up by what they will achieve over the day ahead. Four women in Sheffield, UK are planning their impact on the future. Bright, talented and committed these four women all share a passion for innovation and change. They all work for the University of Sheffield and they thrive on their work and the considerable outcomes they're achieving. Women who feel both inspired and rewarded by their work are in an envious position. According to the State of the Global Workplace study by research consultants Gallup, only 13% of employees worldwide are engaged at work. 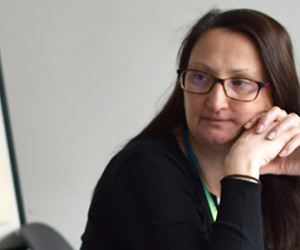 Staff surveys at the University of Sheffield confirm high employee engagement and there is a raft of award-winning initiatives supporting its people as they deliver high quality teaching and world-leading academic research. The University’s staff survey reveals 94 per cent are proud to work at the University and 87 per cent would recommend the University as an excellent place to work. 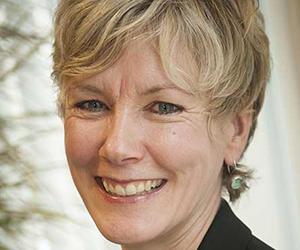 Many high-profile academic women are attracted to the University with its world-class reputation, significant career opportunities and brilliant location. 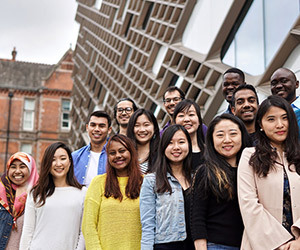 From Nobel Prize winners to global partnerships, from life-changing research to outstanding student achievement, the University of Sheffield is well recognised for its impact. 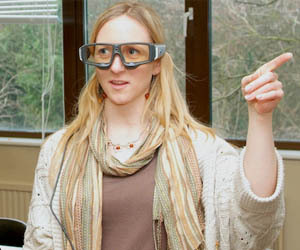 "At secondary school I was quite inspired by the evolving technology in media and films that portrayed alternative reality including robots and virtual worlds", remarks Dr Daniela Romano who is a Senior Lecturer in the Department of Computer Science at the University of Sheffield whose area of research is virtual reality. 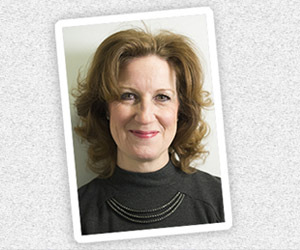 Daniela is just one of the University's impressive female senior lecturers. "The most exciting part of my work is the research; the research I do is very multidisciplinary; it could be health-related or geography or construction, it has applications across many fields." Increasing the number of women in engineering is a passion for many women working at the University which has been awarded the Athena SWAN Charter that recognises and celebrates good employment practice for women working in science, engineering and technology (SET) in higher education and research. 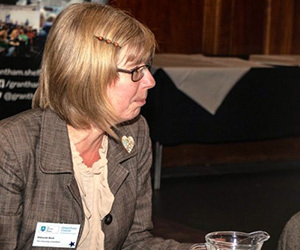 The UK’s inaugural Women in Engineering Day celebrated on 23 June 2014 saw the launch of a brilliant Women in Engineering webpage featuring many impressive women keen to inspire the next generation. Professor Elena Rodriguez-Falcon is the University’s Faculty Director of Women in Engineering and is a regular and well-respected media commentator. 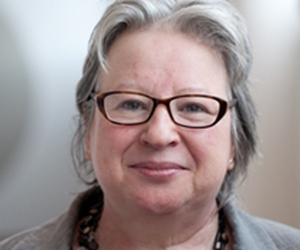 She believes that embedded social constructs in children's books and TV programmes are highly influential in discouraging girls from considering a career in technology and suggests this is part of the reason why, despite a rich tradition of engineering, the number of women engineers in the UK compares poorly with the rest of Europe. 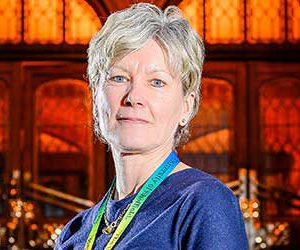 "Unless we change this perception, we'll miss out on a supply of talented women engineers to help tackle issues including poverty, the environment and world health." 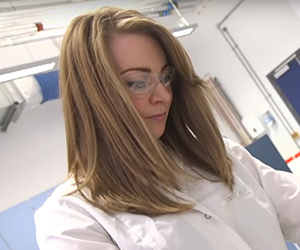 Two further impressive female engineers at the University are Department of Mechanical Engineering Lecturer Dr Candice Majewski and Dr Rachael Elder, Senior Lecturer and Director of Student Support in the Department of Chemical and Biological Engineering. Candice’s work has been recognised globally. 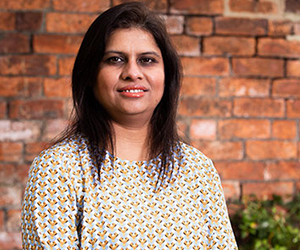 She has spent over a decade working with 3D Printing technologies and wants to inspire students to develop an enthusiasm for manufacturing and engineering. Almost one quarter of the University’s Mechanical Engineering academics are female which is well above the average percentage of female undergraduates studying Engineering. “My main research interests lie in thermochemical and electrochemical cycles for hydrogen production and carbon dioxide utilisation” says Rachael who is also keen to see more women choose engineering as a career option. 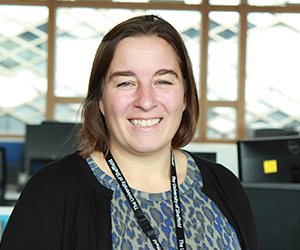 One of the best things about working at the University of Sheffield according to Rachael is the variety of her job and the many opportunities she gets to inspire the next generation of engineers. "I am very lucky in that I do cutting edge research which will make a real difference to the world through recycling carbon dioxide into useful products like fuel, but I also have a lot of contact time teaching and supporting students as well as promoting Chemical Engineering to the general public. It is a very rewarding job and it is great to see young children inspired by what I do", explains Rachael. 32% of undergraduate Chemical Engineering students at Sheffield are female, 5% above the national average, and over 20% of the academic staff is female. And it is not just the female employees who are impressive. Former students of the University go on to realise magnificent achievements, like UK cosmonaut Helen Sharman OBE who studied chemistry, graduating in 1984. She was 28 years old when she became the first British person in space and spent eight days on the Mir Space Station. The University has also seen five Nobel Prize winners from its lecturers and students. The University is certainly recognised for its strong engineering focus. It has been awarded a World TOP 100 University, has around 50 academic departments and is voted number one for student experience by The Times Higher Education Student Experience Survey. The University has almost 7,000 staff, of which almost a quarter is academic. The University’s motto Rerum Cognoscere Causas means ‘To discover and understand’. The University has a reputation for world-class teaching and research excellence across five faculties: Arts and Humanities; Engineering; Medicine, Dentistry and Health; Science; and Social Sciences. The guiding principles of an organisation are insightful and provide useful insight into its direction and what is valued. The University of Sheffield believes in Achieving excellence, Cultivating ambition, Working together, Making a difference, Protecting the future and Leading the way - all very admirable and impressive objectives.